Cancer. Hepatitis. Migraines. Arthritis. Heart disease. Emphysema. For years, the medical establishment has called these chronic or life-threatening diseases incurable. But now, the Gerson Therapy offers hope for those seeking relief from hundreds of different diseases. 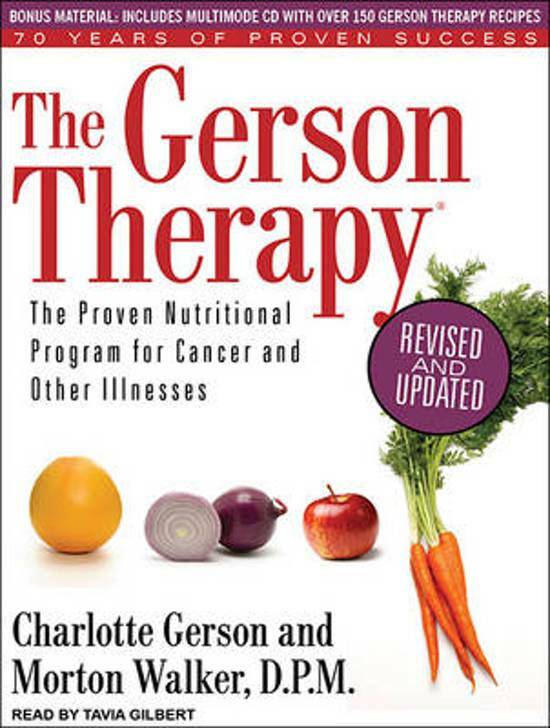 One of the first alternative cancer therapies, the Gerson Therapy has successfully treated thousands of patients for over sixty years.Now, alternative medicine therapist Charlotte Gerson and medical journalist Morton Walker reveal even more on the powerful healing effects of organic fruits and vegetables. Not only can juicing reverse the effects of many degenerative illnesses-it can save lives. The Gerson Therapy shows you:-How to beat cancer by changing your body chemistry-Special juicing techniques for maximum healing power-How to conquer allergies, obesity, high blood pressure, AIDS, lupus, and other diseases-Which supplements will strengthen your immune system-How to prepare delicious, super-healthy foods using Gerson-approved recipesThis unique resource will help and inspire everyone who has ever said, ''I want to get well. Just show me how.'' The Gerson Therapy details a powerful, time-tested healing option that has worked for others-and can work for you. 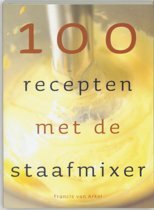 Het boek geeft zeer waardevolle informatie over het ontstaan en het behandelen van degeneratie op celniveau. 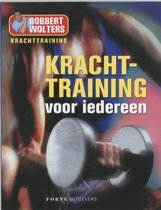 Tips zijn top.